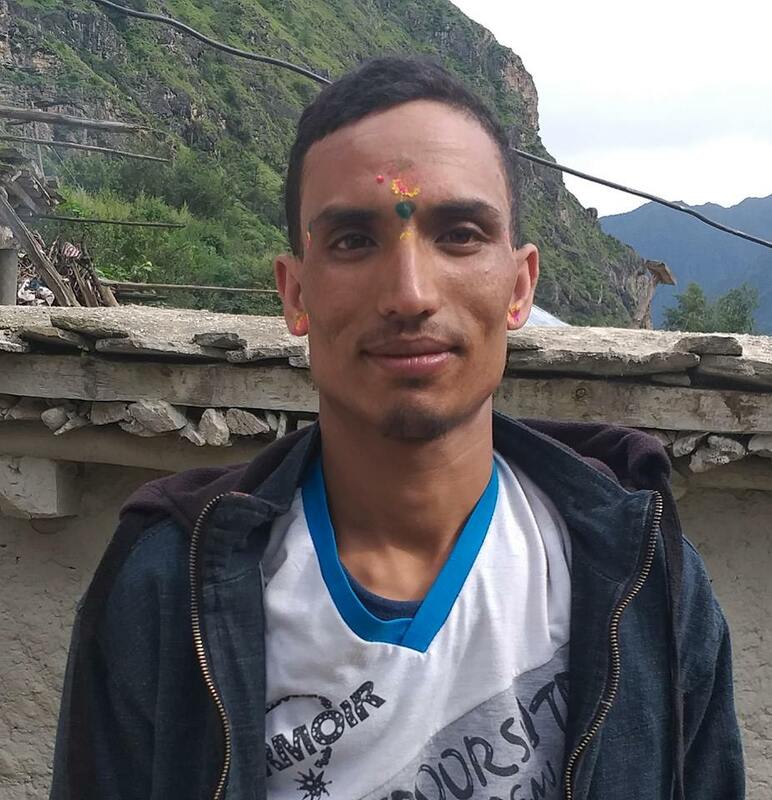 The victim’s party of Darshan Gautam studying at standard 8 in Shre Kali Devi Secondary School at Pyutaar in Bagmati Rural Municipality have accused that he fainted while inflicting corporal punishment in the school after he failed to do homework. He fainted after he was told to do sit up for 250 times. He was punished by the teacher Bajra Kishore Shah and during the punishment he fainted and was rushed to the nearby local health post. The incident was not informed to the victim’s family by the school and victim did not revealed the incident as he was scared. While attempting to contact with the principal Thakur Lama of the school, he told that the student fainted due to his personal health issue. He said that he did not fainted due to the punishment but because of his own health problem.